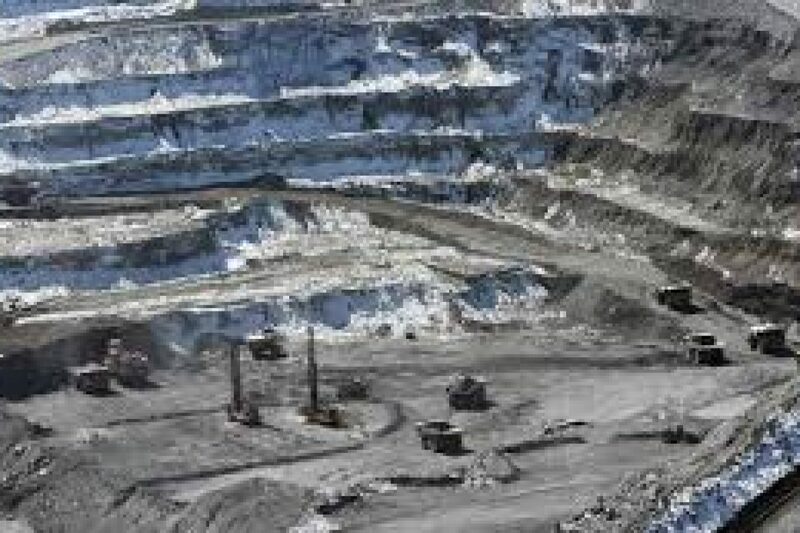 Kyrgyzstan’s mining sector has become the battleground on which a number of players, namely the government, the opposition, local communities, and transnational corporations, defend their interests. No other site illustrates this point more than the country’s most prized asset, namely the gold mine at Kumtor, located some 350 kilometers south-east of the capital city of Bishkek. Kumtor is the country’s main source of hard currency, a vital contributor to the country’s GDP, and the single largest private employer. Since 1997, when production started, Kumtor has emerged as one of the most contentious issues in the small Central Asian republic’s socio-economic and political life.